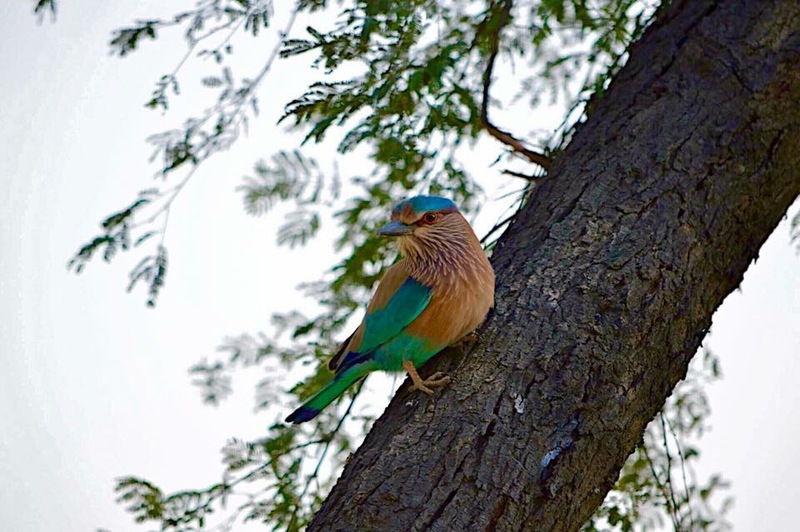 It’s one of the most commonly seen colourful Indian Roller…I remember exactly the spot even where I clicked this bird shot at Buxar in Bihar. 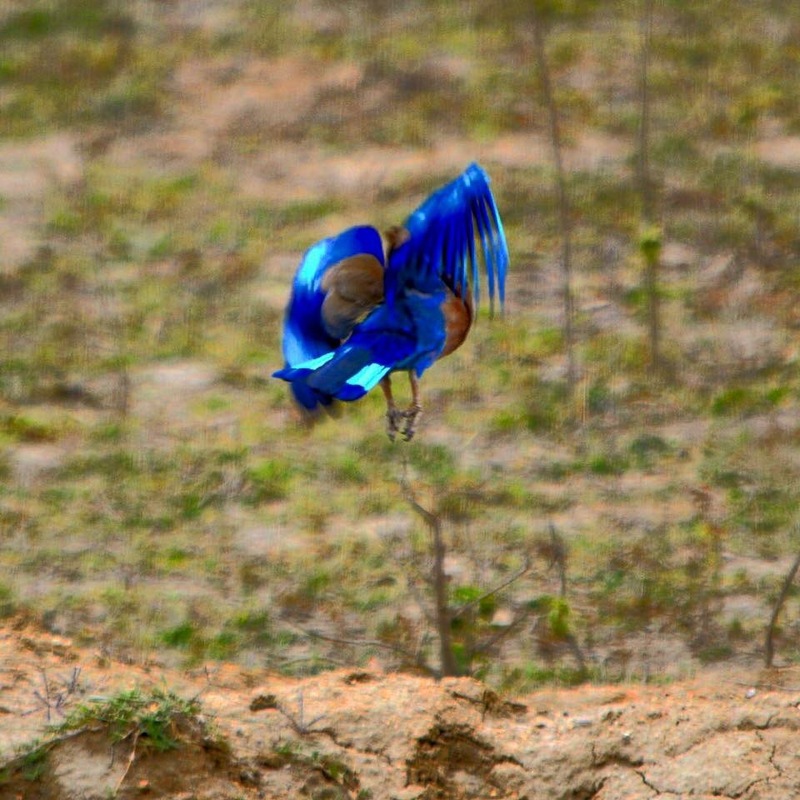 I am sure this dancing 💃 Indian Roller picture is most uncommon. Why not Let’s all pledge…. To make this world 🌎 a safe Heaven for our Winged Creatures….The Birds. Previous Post Be the #Change and that’s The •Biggest Thing World•expects from You…..
Next Post O GOD….where are You !!! this is amazing sharing..!! lovely post..Nice photographs..